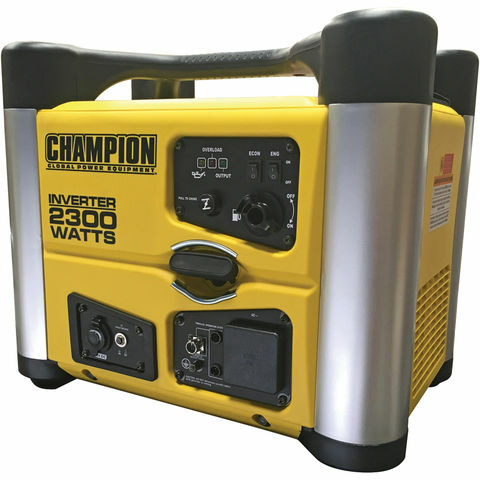 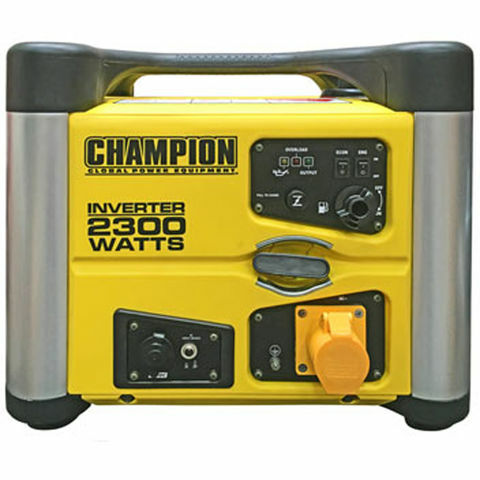 The Champion Power 72120i is a portable inverter petrol generator powered by an 96cc Champion single cylinder, 4-stroke OHV engine that produces 2500 starting watts.Champion generators are in a league of there own with regards engine technology and features, all champion engines are designed, engineered and tested in the most demanding environments and can be proved by watching the testing videos on the CPE website.With a 3 litre fuel tank this unit can run up to 9.5 hours at 25% load. 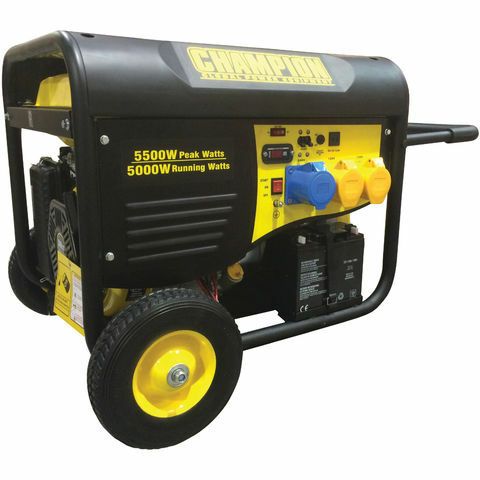 The OHV engine is equipped with a low oil shut-off sensor and designed for long life and easy maintenance. 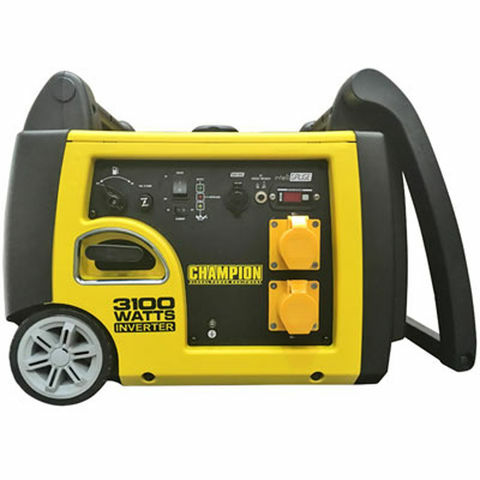 This unit also contains true sine wave inverter technology making it safe to power sensitive electronic devices.This 72120i is ideal for camping trips, hunting, travelling, picnics, tailgating, and light jobs around the house.